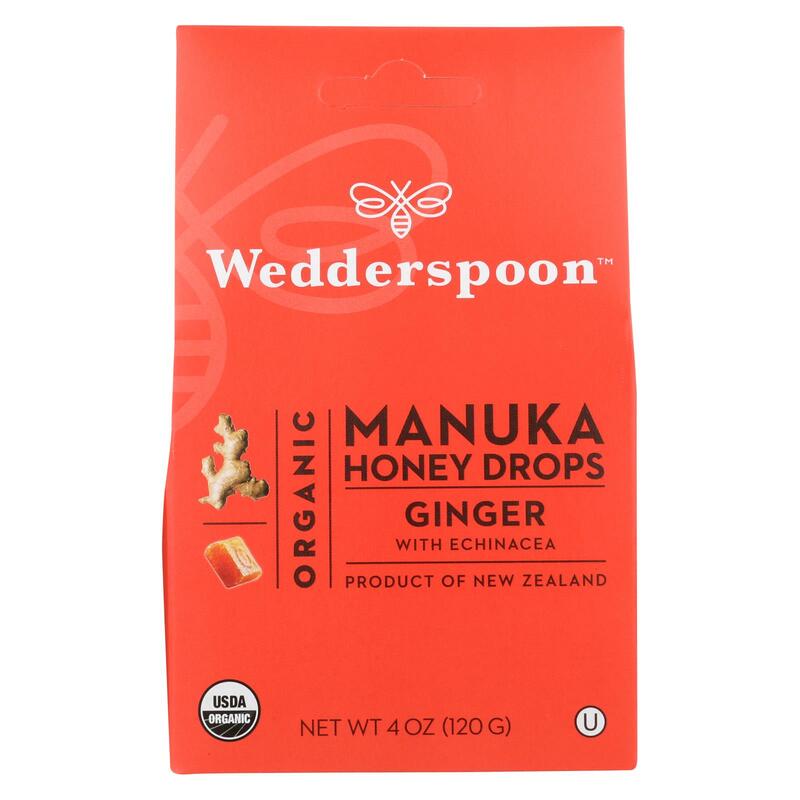 Wedderspoon Organic Manuka Honey Drops – Ginger – Soothe throats with this time-tested recipe still crafted with care in small batches. Our recipe was developed in the 1950s and we still use it today to formulate our healthy and delicious wedderspoon ginger organic manuka honey drops. We believe that everyone should be able to enjoy our superior quality, organic drops. 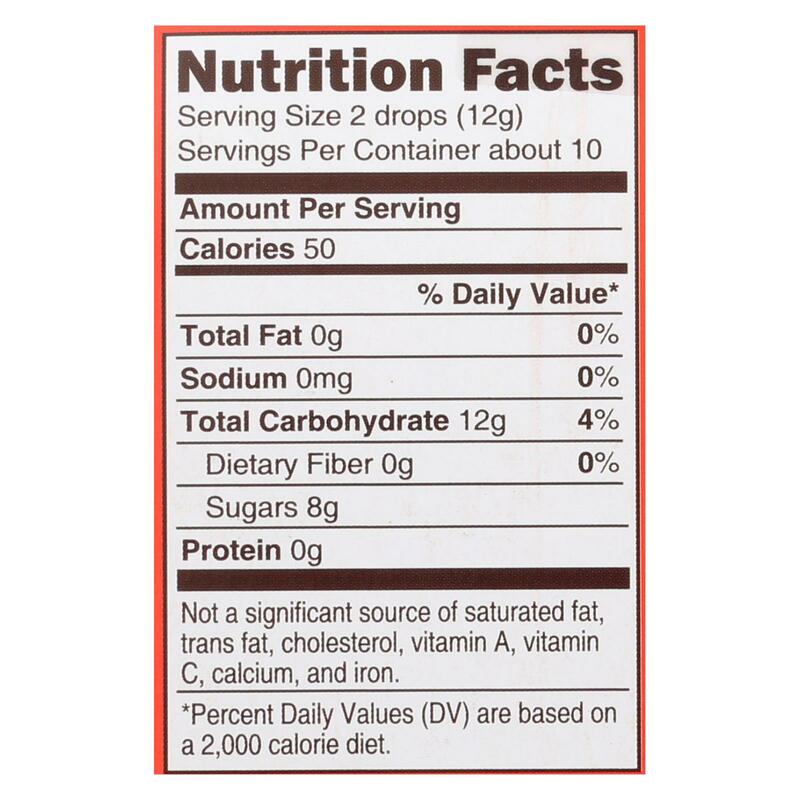 Includes one 4 oz. Bag of wedderspoon ginger organic manuka honey drops. Wedderspoon sources the finest and most pristine raw manuka and gourmet honey in the world. We offer nothing but the best which is why all of our new zealand sourced gourmet honeys are non-gmo verified. Using sustainable resources, our honey is collected and harvested with our friends the bees in mind. Perfect for cold, flu and allergy season. 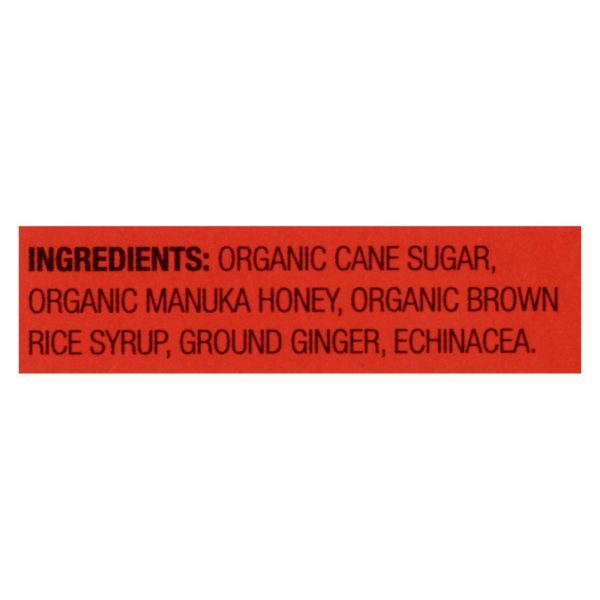 Our organic drops are gluten-free, dairy-free, nut-free, gmo free, and do not contain any sulphites, artificial coloring, flavoring, preservatives, or trans fats. Each box contains approximately 20 drops (4 oz. bag). In our efforts to support bee and pollinator conservation and sustainable honey production, we have teamed up with like-minded organizations to broaden our efforts and reach. 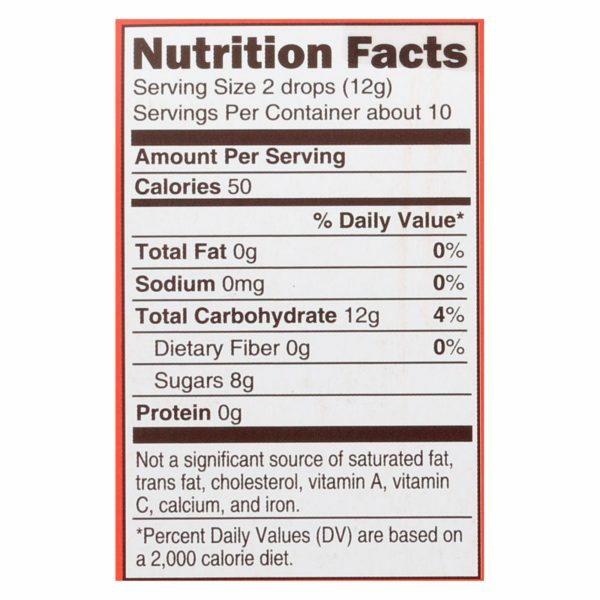 a non-profit 501(c) (3) organization, offers North America’s only third-party verification and labeling for Non-GMO food and products. The Non-GMO Project is committed to preserving and building the Non-GMO food supply, educating consumers and providing verifications. a non-profit 501(c) (3) organization, dedicated to pioneering organic farming through research and outreach. Wedderspoon supports Rodale’s “Your 2 Cents Program,” which unites producers, consumers, researchers and educators to launch the next generation of organic farmers. Wedderspoon sponsors a hive at The Honeybee Conservancy at the Rodale Institute, which began in 2012 in response to the major health problems that have decimated the honeybee population in North America. Revitalize is Mind Body Green’s annual invite-only wellness weekend bringing together 250 thought leaders. The weekend is anchored by content sessions, workshops, mindful meals, workouts, and community conversations – all designed to leave guests feeling inspired and revitalized. The Bee Cause Project – a Honeycomb level sponsor! Wedderspoon’s commitment to pollinators is demonstrated through this incredible investment in the Bee Cause Project, an organization cultivating future stewards of the natural world with observation honeybee hive programs in schools. The mission of The Bee Cause Project is to provide youth with opportunities to understand, engage, and learn from honey bees in order to connect with the natural environment while developing STEAM skills.